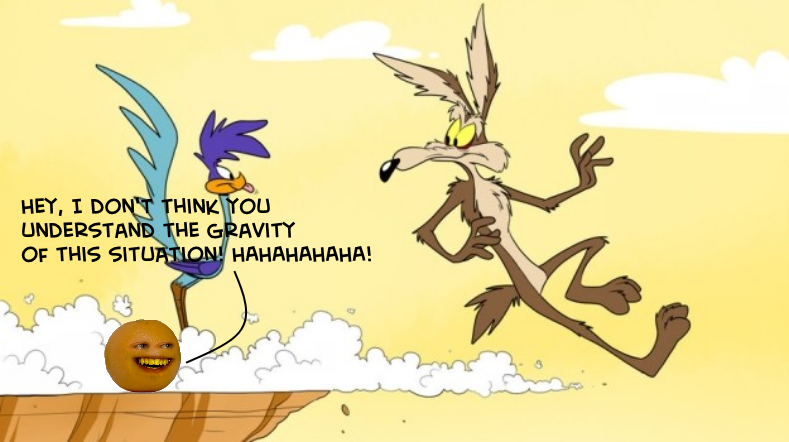 Annoying orange with Coyote and Road Runner. 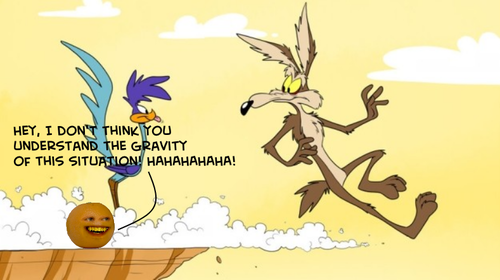 Looks like Wile E. can't take a break without dealing with his citrus stranger.. Wallpaper and background images in the The Annoying orange club tagged: photo orange wile e coyote road runner. Looks like Wile E. can't take a break without dealing with his citrus stranger.